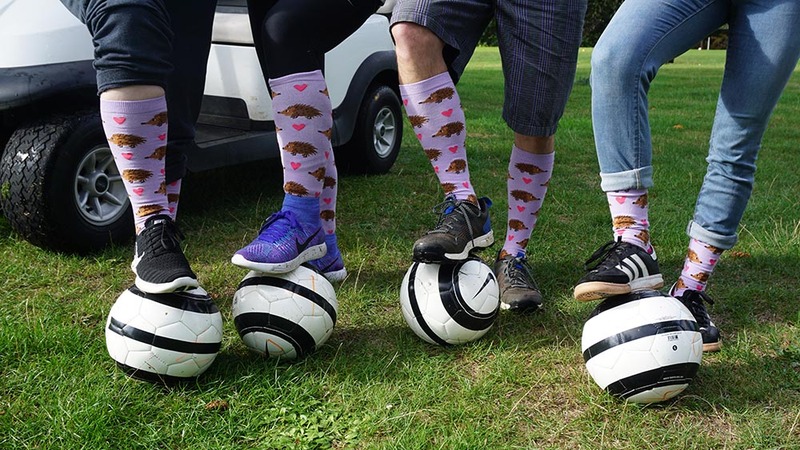 Join the Komen Ambassador Board for their annual Kick for Komen footgolf tournament! There will be food, libations, raffle prizes, and more! Saturday, September 29, 2018, kick off at 3:00pm. Dinner will be served at approximately 5:45pm. Raffle prizes will be announced throughout the dinner program. 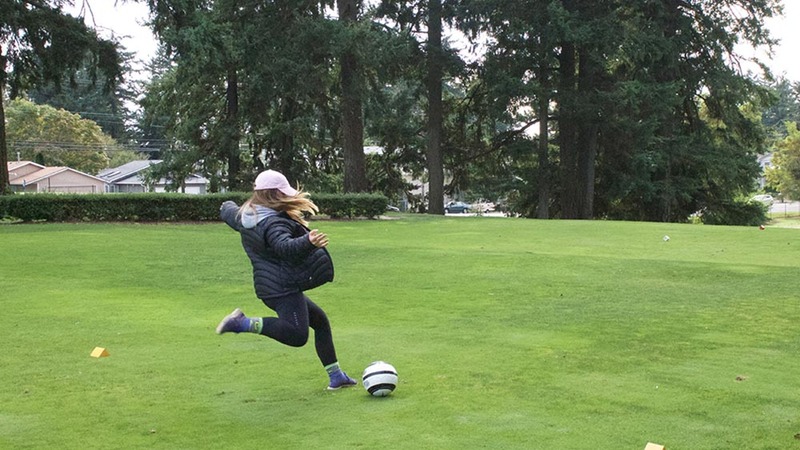 Casual, athletic attire is recommended or fun golf attire such as a collard golf shirt, pants, knee-high argyle socks or golf driver hat is highly encouraged! Glendoveer Golf & Tennis has approximately 200+ parking spots on site. 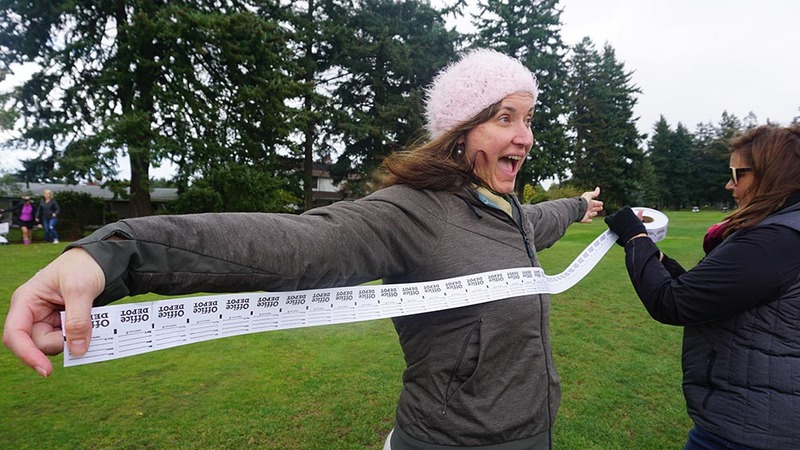 Glisan street parking is available alongside the golf course.